We believe in designing and developing intuitive, interactive, highly customized sites, with fast download times. We have developed sites ranging from brochureware, main corporate website as well as complex web applicatons. We make an assessment of your business needs, goals and objectives before we write our proposal so the site we deliver will fully meet your expectations. Each client web site is designed as a bespoke project, and its tailored to your own requirements. Our designers strive for a unique site each time we start a new project. We believe that if you are going to invest in a website, then that your site should be a reflection of you and your business or organization, not a carbon copy of another site. The unique look is based on a number of things. First of all we talk to you and find out about your company and organization. We then understand your likes and dislikes by having you comment on your favourite sites. 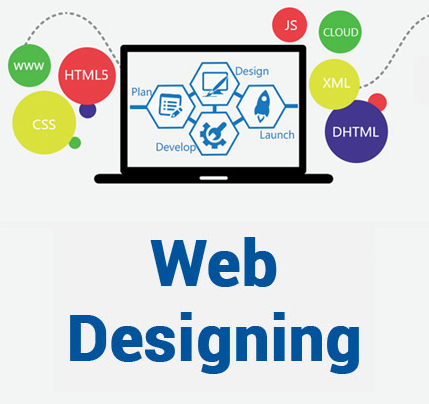 Most importantly, we brainstorm with you to define what are the objectives of the website. We then put together a plan for your visual identity and website navigation. Our experienced team of professional designers will create a web site for you that are consistent with the look and feel of your business – This could mean extending your existing logo or creating a new logo and color scheme. e utilise the best and latest technologies and database services as your project demands. From colour scheme to content, the site we create will be a true reflection of your business.